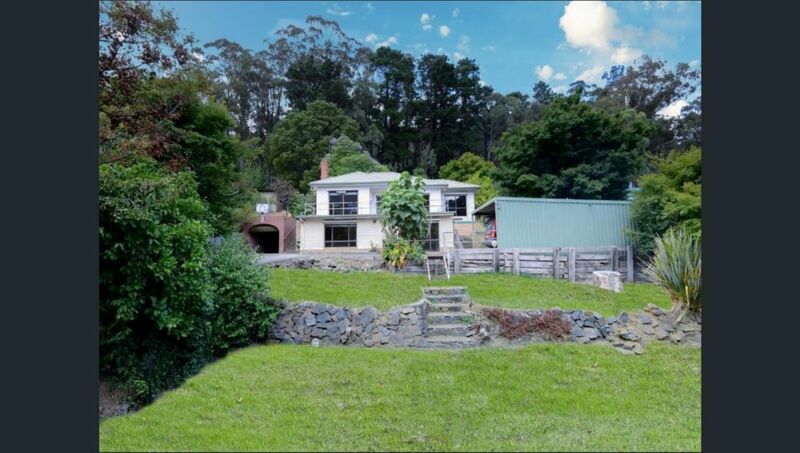 Set in a sought after quiet area of Warburton is this good size weatherboard home. Built to take in the amazing, north facing mountain views, the home has amazing renovation potential and comprises; 3 good size bedrooms upstairs, cosy lounge room, country style kitchen & timber floors throughout. Doors lead from the living room to a large decking, perfect to soak up the north sun & marvel at the mountain views. Downstairs is an ideal studio/office space or teenager retreat with a further bedroom, living area & bathroom. There is a single garage and carport with lock up shed attached. All this is set on a large 1/2 acre approx allotment within walking distance to shops, bus stops, Warburton Primary School & Yarra River. So if it is potential you are after, be sure to phone us today. An inspection is a must.